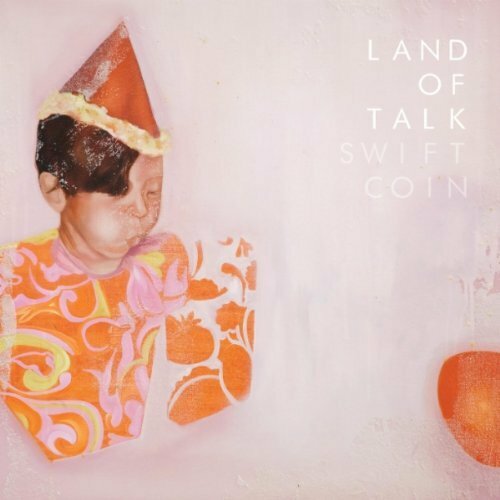 Really digging the ethereal vocals and melody of the track Lossless off of Land of Talk's Swift Coin (Single) release. Their newest record Cloak and Cipher comes out August 24. 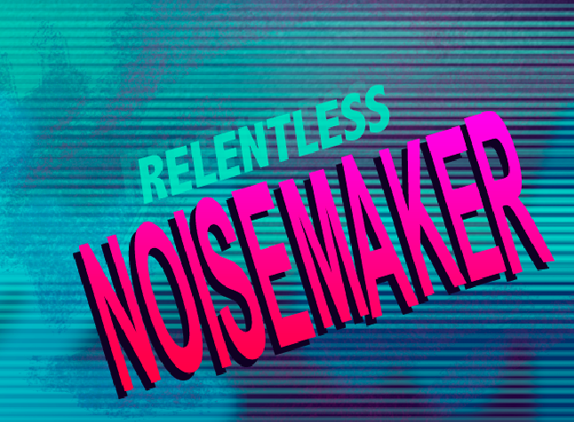 Hands and Knees - ...the new unreleased record!